With the validity of many international NGO’s statistics regarding clean water coming under question, a team at the Massachusetts Institute of Technology (MIT) has developed a device to better monitor the water filter use in developing nations. According to Co:Exist, the CleanData-CleanWater filter attaches directly to a water spigot and once installed, begins tracking filter usage. The embedded device uses a microcontroller to compile data about how long the filter has been used and whether it needs to be replaced. The CleanData-CleanWater project came about after surveys regarding water filter use in developing nations were questioned. Many respondents would tell researchers that they used filters in their homes, yet they had never truly installed them as they found the process too complicated. The CleanData-CleanWater lets NGOs and researchers to track precisely how many filters are in use, and how often they are used, all for around $10 a unit. “It allows the NGO to know whether they should invest in more water filters or whether they should invest in training the people to use water filters,” explains David Taylor, a PhD candidate in mechanical engineering at MIT. 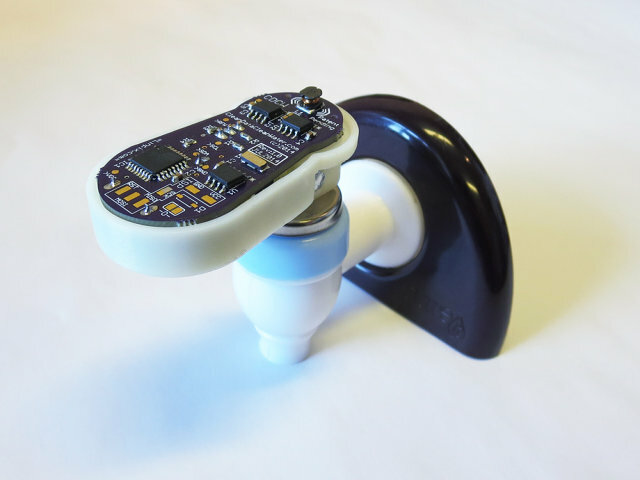 Earlier this year, the CleanWater-CleanData project won $10,000 in MIT’s Global Ideas Challenge and will be putting the winnings to fund the first 1,000 sensors. They plan to implement these sensors in Ghana by the end of the calendar year. 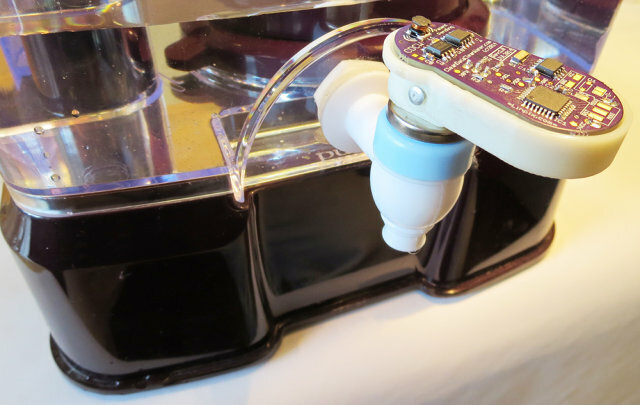 This entry was posted in Design Trends, Maker Movement, Product News and tagged CleanData-CleanWater, embedded, Maker Movement, MCU, microcontrollers, MIT on August 18, 2014 by The Atmel Team.